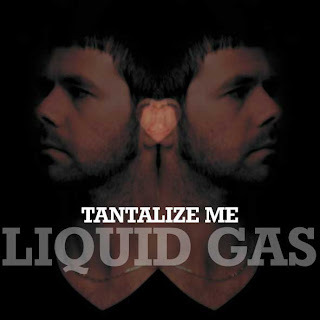 Liquid Gas: NEW SINGLE "TANTALIZE ME"
The first single "Tantalize Me" of the new album "The Sky" is out today. It's a wonderful atmospheric song combining electronic beats and analog mellotron sounds to great effect. Immerse yourself into this first dose of the new Liquid Gas chapter. The new album "The Sky" will be out 16.11.2012.